Casting Call: BAME Female Aged 18-25 yrs Needed For Upcoming Production! Casting Call: BAME Male 16-25 yrs old Needed! 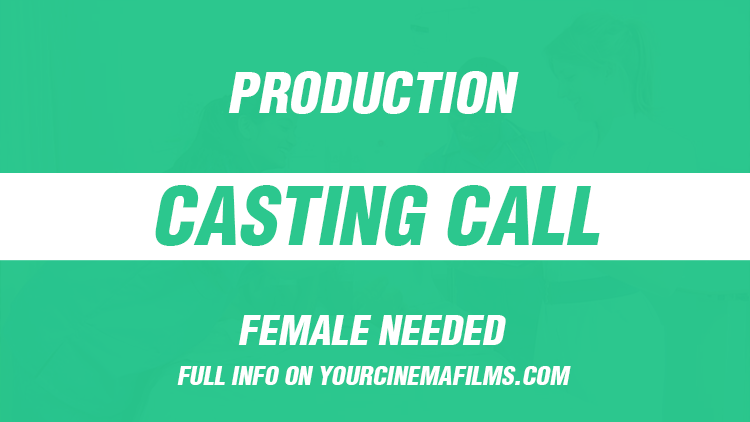 Casting Call: BAME Female Actress 18-30 yrs old Needed For Upcoming Production! 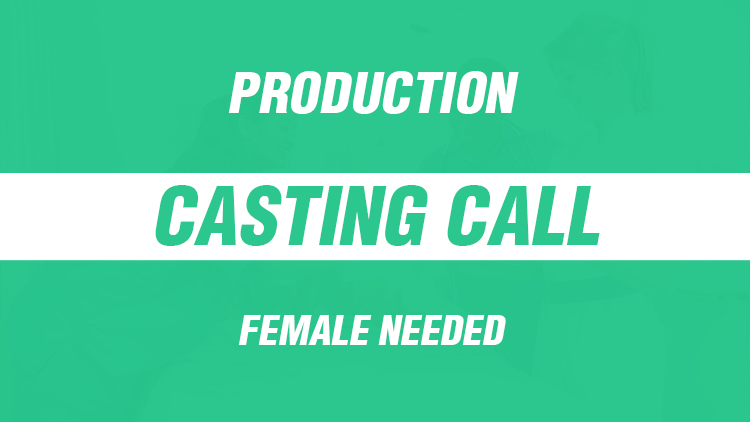 Casting call: Asian Female 18-32 yrs old Needed for Upcoming Production!